The New York Guitar Festival and New Sounds have once again combined forces to present live music in The Greene Space that celebrates that most global of string instruments, the guitar. Although it started in Europe, the guitar has become deeply woven into the fabric of American rock, West African pop, Cuban nuevo cancion, and a host of other musical styles around the world. Still, it sometimes pays to go back to the roots, and that’s what this first of two concerts will do. 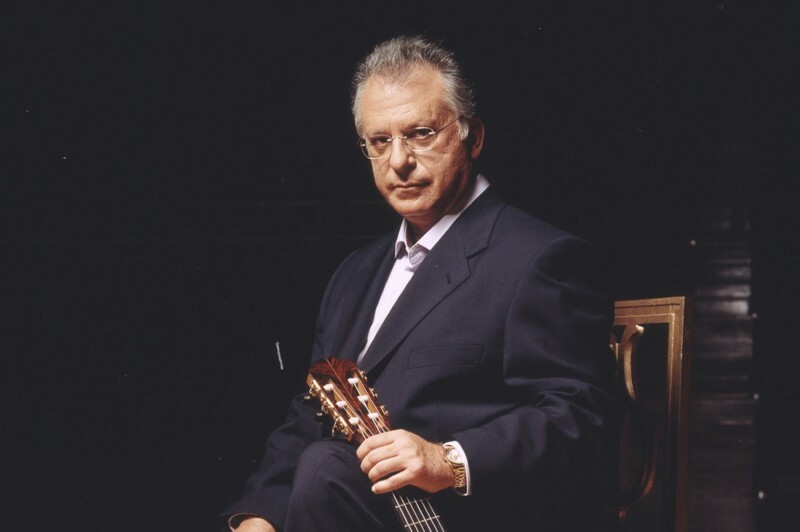 The featured guest will be Pepe Romero, one of the classical guitar world’s leading figures. Pepe was, as the English say, “to the manor born.” The son of the legendary guitarist Celedonio Romero, he has pursued a long solo career while also playing with Los Romeros, the groundbreaking guitar ensemble formed by his family. For this concert, he will pay tribute to the music of Spain, particularly the flamenco tradition. Also on the Greene Space stage, Marija Temo will play a guitar that she specifically co-designed to play in both the classical and flamenco styles. She also sings and dances in the flamenco tradition, so don’t be surprised if something other than guitar pyrotechnics happens. WQXR is a media partner for this event.